Over the weekend it has been announced by Sony via the PlayStation Blog that the new Q*Bert Rebooted game will soon be launching on Sony’s PlayStation 4, PS3 and handheld Vita consoles. 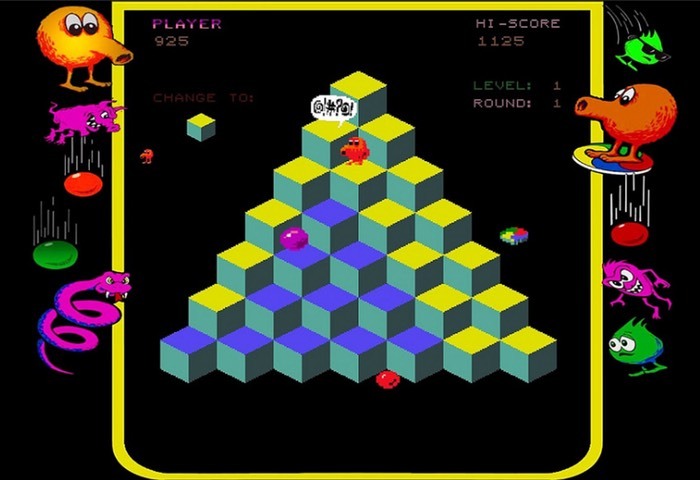 Q*Bert Rebooted was launched last year over on Steam and provides fans with a modern take on the iconic game that was originally launched as an arcade game back in 1982. Check out the trailer below to see what you can expect from the new style and gameplay. “One of the most critically acclaimed and commercially successful arcade games of the 1980s is back in its Classic pixel-perfect 2D form, and a re-imagined Reboot version with state-of-the-art 3D gameplay and graphics that remain faithful to the original concept. Unfortunately no information on pricing or worldwide availability has been released as yet by Sony, but as soon as information comes to light we will keep you updated as always.